With consumer demand for all-natural food on the rise, the need for viable alternatives to the synthetic additives currently used in the industry is growing accordingly. To this end, food scientists are looking toward naturally occurring chemicals and extracts to achieve similar results. Publishing their results in the Journal of Food Science, a team of researchers from Mexico’s Tecnologico de Monterrey seem to have made a breakthrough of sorts. 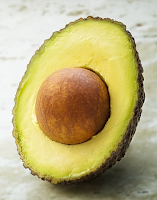 The team have recently succeeded in identifying an isolated compound, derived from avocado seed extract, which has been shown to suppress the growth of Listeria bacteria. While listeriosis, the condition caused by Listeria bacteria, is relatively rare as the immune system tends to deal with the infection before incubation can occur, if it does take hold it has the potential to turn nasty. The non-invasive variant (whereby the bacteria is present solely in the digestive tract) presents much like a common illness, with symptoms including fever, confusion, weakness, vomiting, and diarrhoea. The invasive variant (whereby the infection spreads to the bloodstream and central nervous system) is a much more substantial concern, resulting in fever, severe headaches, changes in mental state, seizures, lack of coordination and uncontrollable tremors. The bacteria can even cause meningitis should it spread to the brain. With all that in mind, it’s clear to see why this kind of research is important, especially with the rise of antibiotic resistance hindering our efforts to treat such conditions; prevention must be the priority. 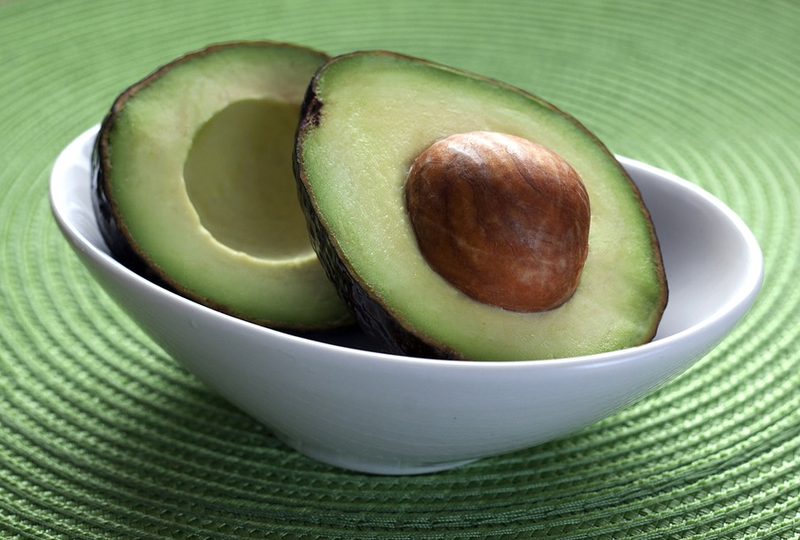 In the study, researchers compared the enriched acetogenin extract (EAE) found in avocados with two name-brand synthetic antimicrobials. The EAE was found to have a similar chemical profile and Listeria-fighting qualities as the synthetic brands, proving to be effective within a temperature range of 4 - 37°C (39.2 - 98.6°F). So, anywhere from refrigeration to room temperature, EAE has been shown to reduce the likelihood of Listeria infection. More research is required in order to further assess the bioavailability and safety of these extracts, but the evidence so far looks promising for the future of naturally-occurring additives.